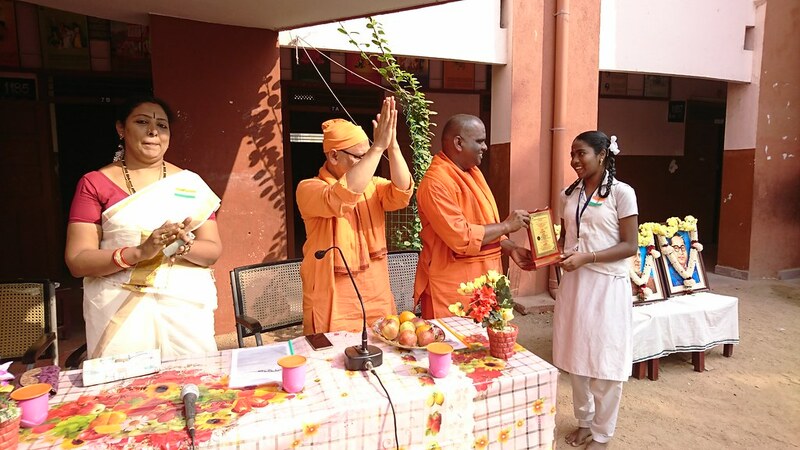 69th Republic Day was celebrated at Vivekananda Centenary Girls Hr. Sec. 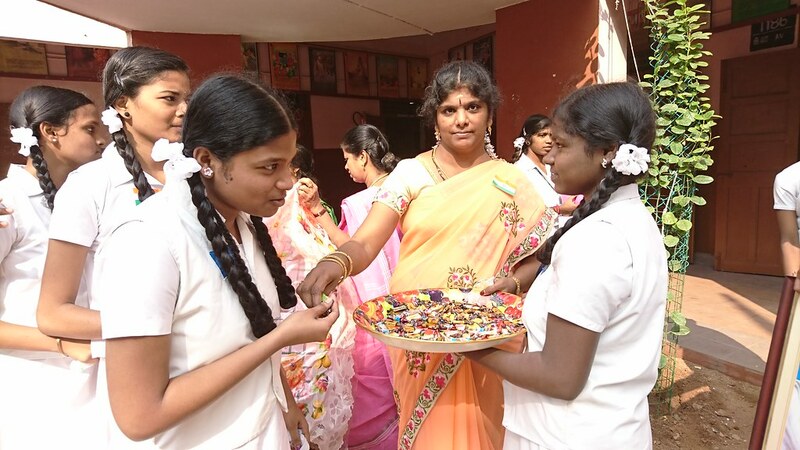 School on 26-1-2018 with usual pomp and glory. 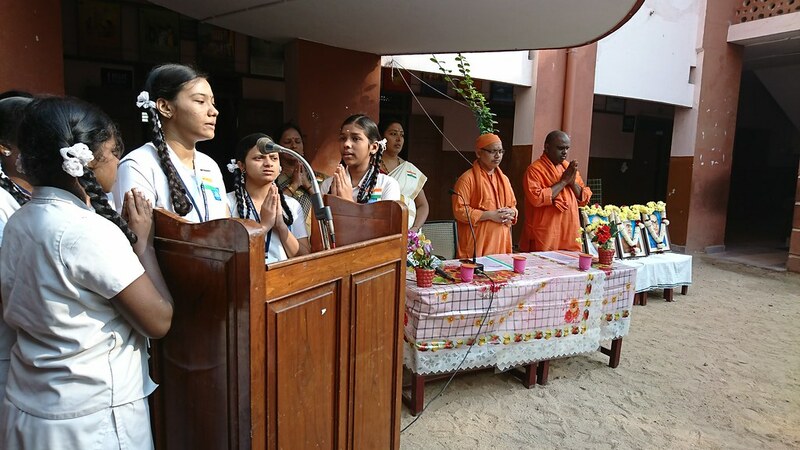 M. Srinidhi of VIII A welcomed the gathering. 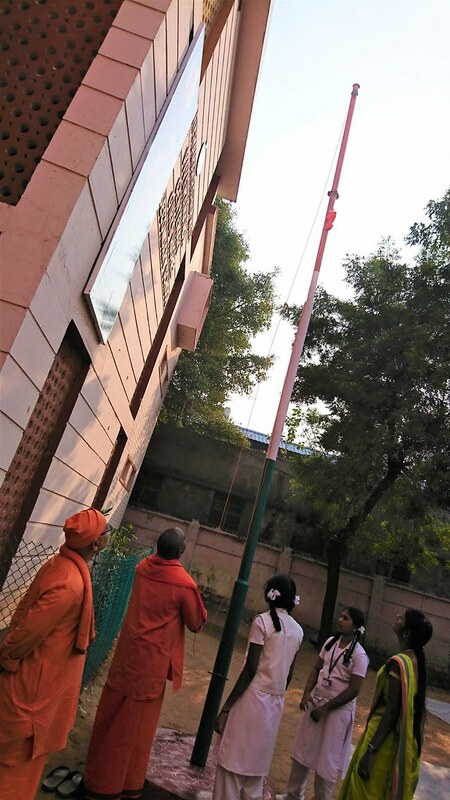 Swami Nilmadhavananda, from Chennai Math, hoisted the National Flag. 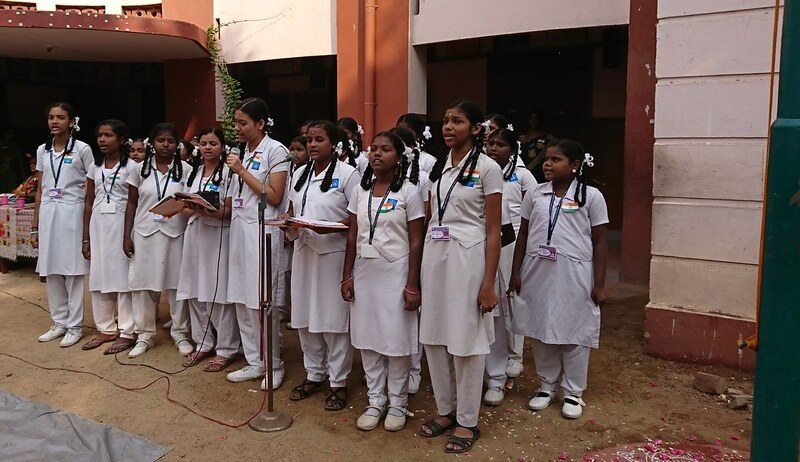 Patriotic songs were sung by school students. 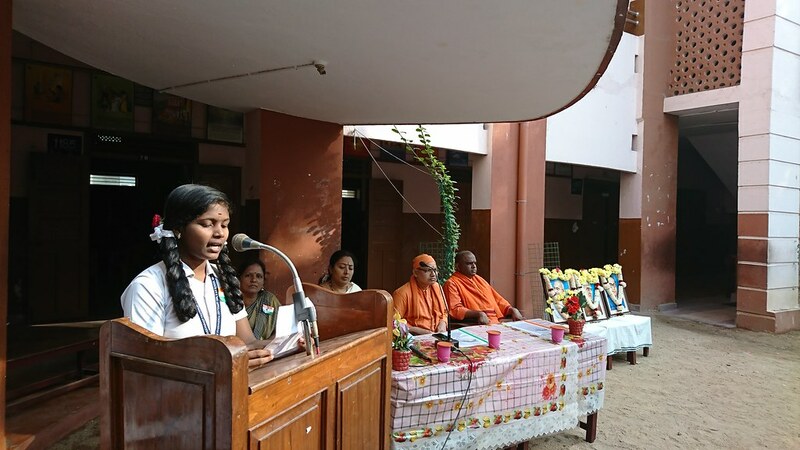 K. Pavithra of XII B gave a speech highlighting the importance of Republic Day in Tamil and M. Nivetha of VIII in English. 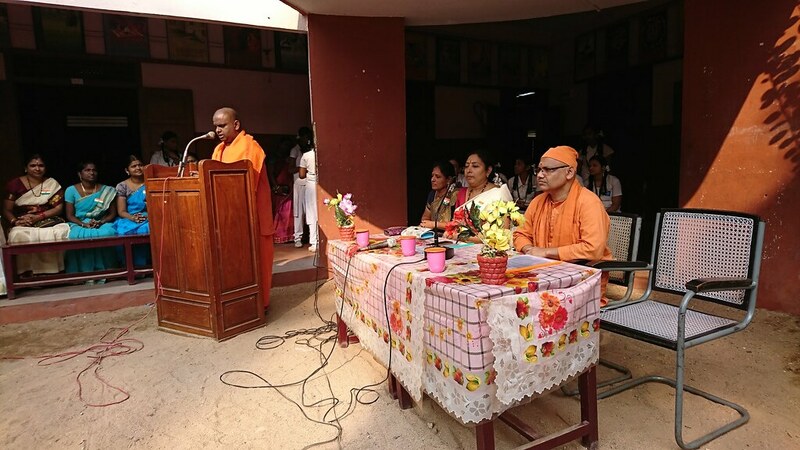 Swami Nilmadhavananda addressed the students and quoted some incidents from the life of Sister Nivedita. Shalini of XI C gave a vote of thanks. 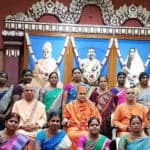 The function came to an end with the National Anthem.